Brought to you by the official publisher of the Code of Virginia, this handy guide is a must-have for the real estate professional. 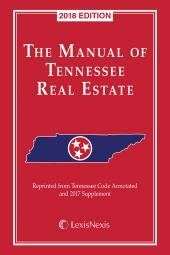 The Virginia Real Estate Manual is an authoritative and convenient one stop source of annotated statutes and rules for the Virginia real estate industry. 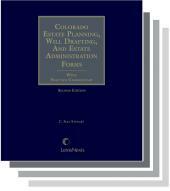 Publication includes federal fair housing code. 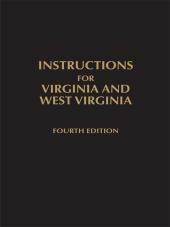 From the official publisher of the Code of Virginia.